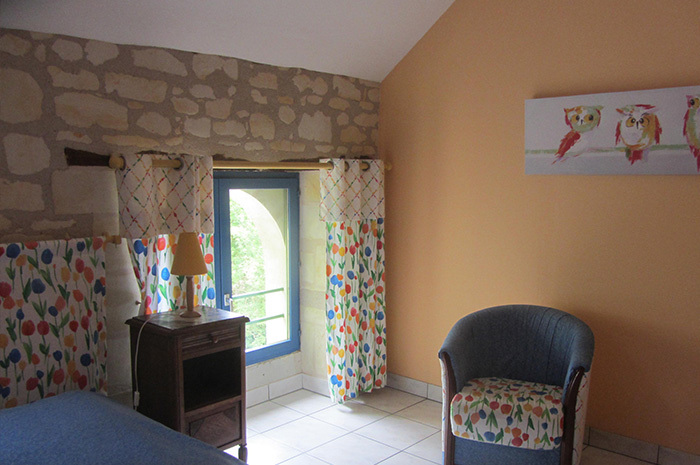 Les Noisetiers is located in a corner of the logis, so you will be completely on your own in la Pichonnière. 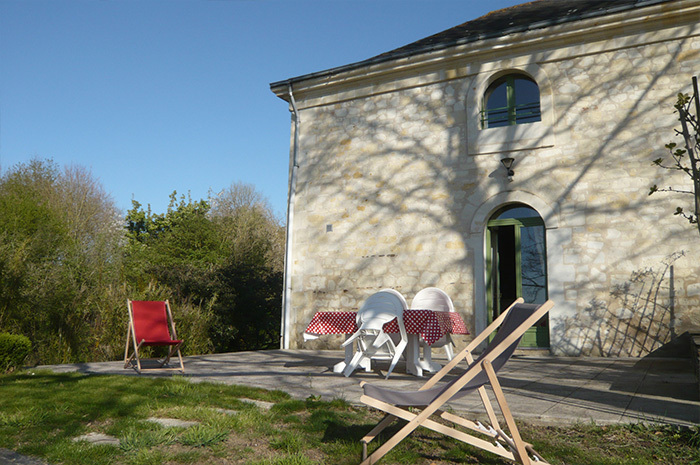 A lovely, comfortable gite with big rooms. 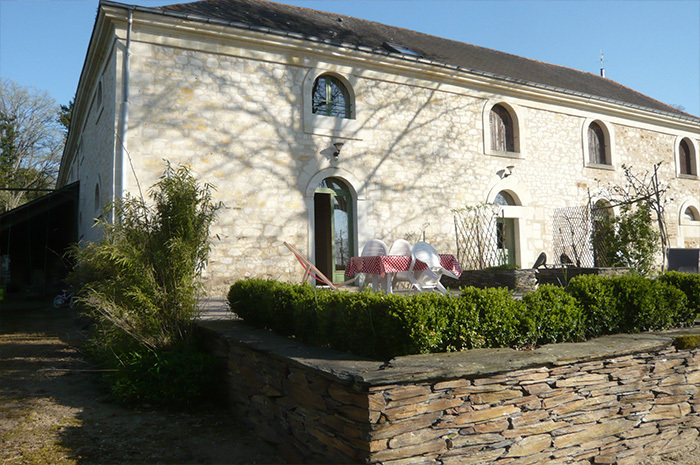 On the ground floor, a 50 m² living area with sitting-room area, a fireplace, a big farm table for your meals and a fully-fitted kitchen. On the first floor, three big personalized rooms, each of them with its own private bathroom (shower, hand-basin, toilet). 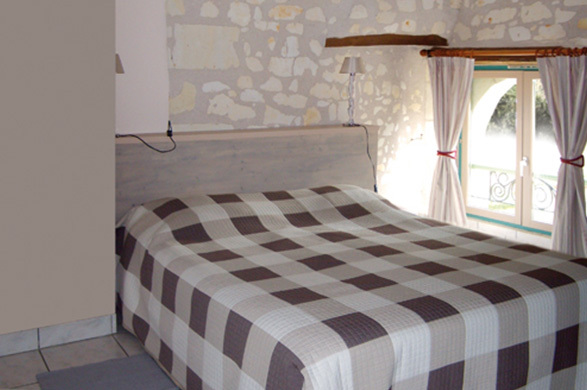 Sheets provided and the beds made up before your arrival. 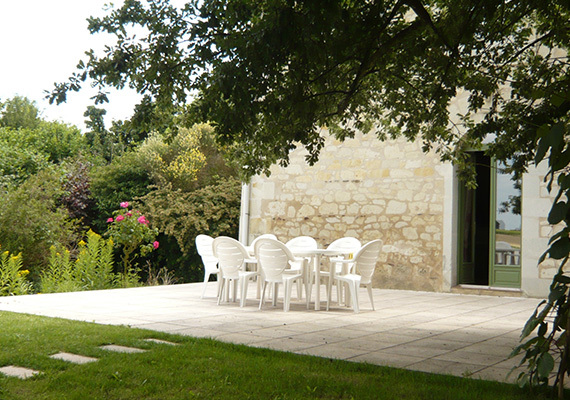 Direct access to a large terrace and a shady parking area, lawns and garden furniture. 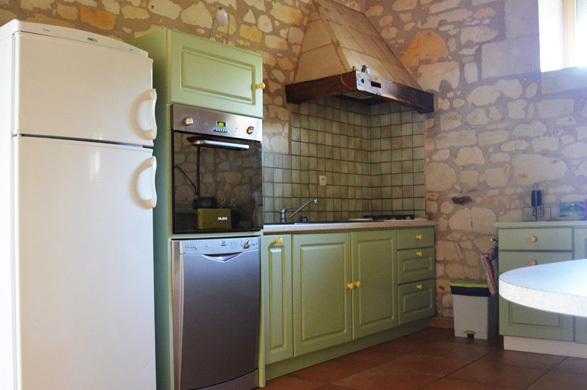 In the colder season, there is comfortable central heating and in summer its thick walls keep it cool. 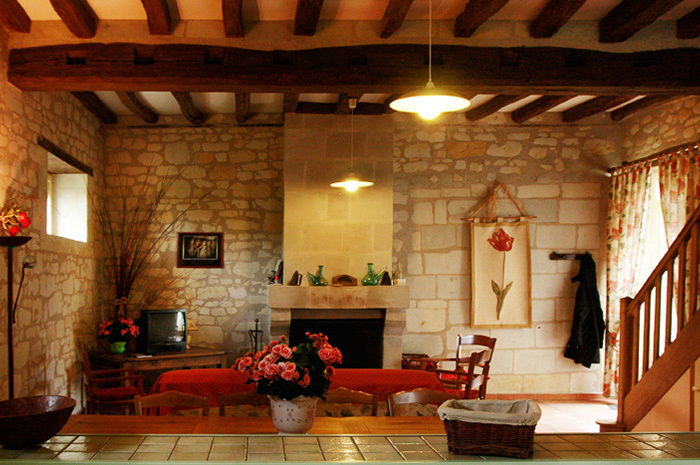 You can add to the capacity of the gite by renting one or several bed & breakfast rooms. 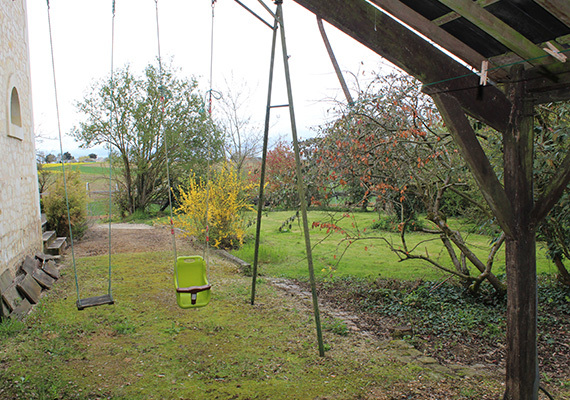 Vous souhaitez réserver ce gîte, lisez ci-dessous les modalités et remplissez le formulaire, nous vous répondons dans les prochaines heures.